City officials, crediting soda tax, held a groundbreaking ceremony last week for an $800,000 renovation project at Moss Playground in Wissinoming. 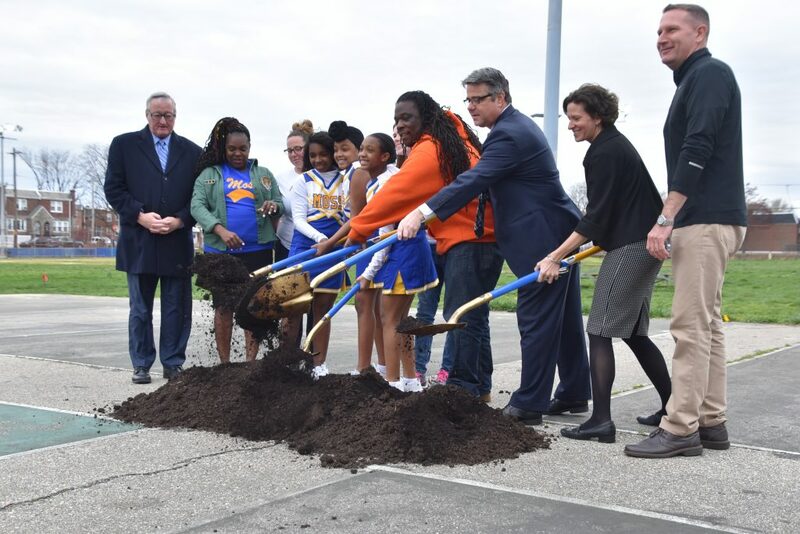 Mayor Jim Kenney joined Sixth District Councilman Bobby Henon and Wissinoming community members at a groundbreaking ceremony on Thursday kicking off an $800,000 renovation project at Moss Playground, 5700 Torresdale Ave.
Moss will be getting a new basketball court, playground equipment, adult outdoor fitness center and a training area for cheerleaders. The project also includes new trees, landscaping improvements and repairs to the sidewalk along Cheltenham Avenue. Construction was expected to begin this week, and officials hope to open the updated playground by mid-summer. Kenney touted the soda tax, which is funding the renovation through the city’s Rebuild program. 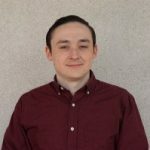 He said playgrounds and recreation centers played a pivotal role in his life growing up in South Philadelphia. Henon acknowledged that the soda tax remains a controversial issue, but he said the benefits — renovated playgrounds, libraries and recreation centers as well as pre-K programs — can’t be denied. “These goal posts, I think, are the same goal posts from when I was a kid,” said Henon, who grew up near Moss. Henon was indicted on federal corruption charges in January as part of a case involving electricians’ union boss John Dougherty. The indictment claims that Henon and Dougherty supported the soda tax as a way to get back at the Teamsters for a perceived slight. Coach Cecil Parsley, of Moss Athletic Association, thanked Kenney and Henon and said the improvements will help the community. Parsley said the association is especially excited for the new area for the cheerleaders, who have never had their own designated spot at the playground. 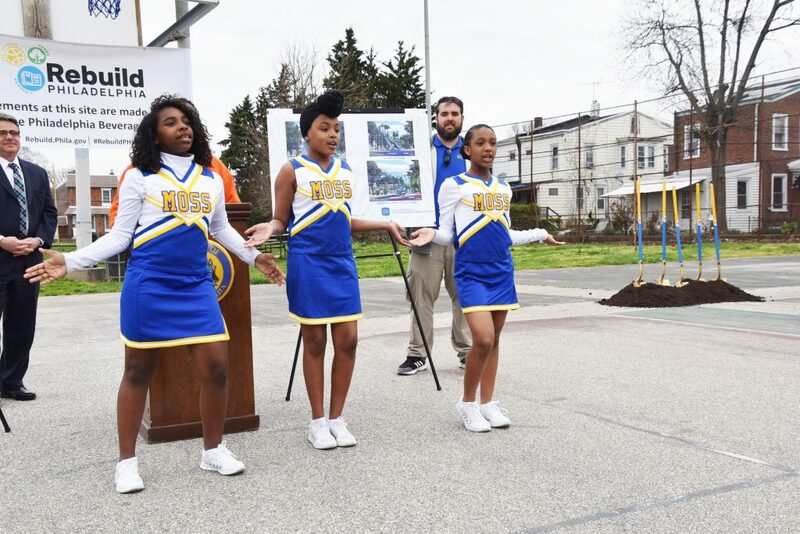 A group of cheerleaders performed at the groundbreaking ceremony. Others from the Moss Athletic Association and representatives from the Wissinoming Civic Association also attended the event.